As long time authorized resellers of some of the best manufacturers of Manual Tower Duplicators, GotMedia.com offers great prices and the widest range of CD/DVD Tower Duplicators and Standalone DVD/CD Towers. Servicing Orange County and all of Southern California, GotMedia.com provides an excellent range of popular CD DVD Duplicator Tower brands such as Microboards and Pioneer. In addition, GotMedia also offers tower duplicators from Microtech, MF Digital, Teac and Rimage; making GotMedia the one-stop-shop for all your tower duplicator systems. CD DVD Tower Duplicators are very user friendly and easy to use; perfect for small businesses, Churches, the medical industry, the music industry, just to name a few. 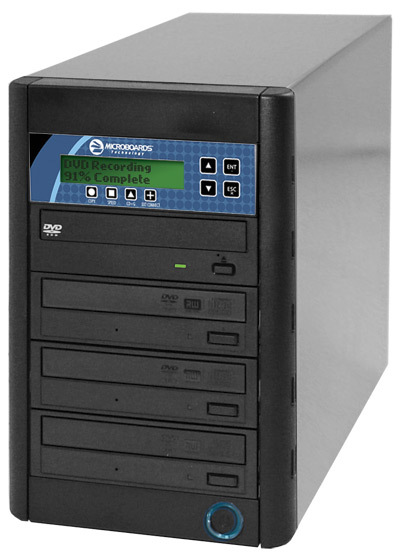 We are always updating our inventory with the latest tower duplicators from these top brands, so please give us call to find the right disc duplicator tower that best fits your business needs. Also, don't forget to take a look at all of our available CD-R Media and DVD-R Media products that best works with your new manual tower duplicator! 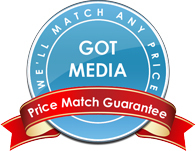 Copyright ©2019 Gotmedia.com. All Rights Reserved.